Bennet Group gathered last weekend to celebrate a record-setting 30 awards from the Public Relations Society of America, Hawaii Chapter, given in honor of our work alongside you – our valued clients – in the 2017 year. Bennet Group was honored to win the most awards of any company represented. Our firm was humbled to have our campaign selected as Best of Show, the top honor, for our work alongside ‘Ōiwi TV on Hokulea’s historic homecoming from the Worldwide Voyage last summer. 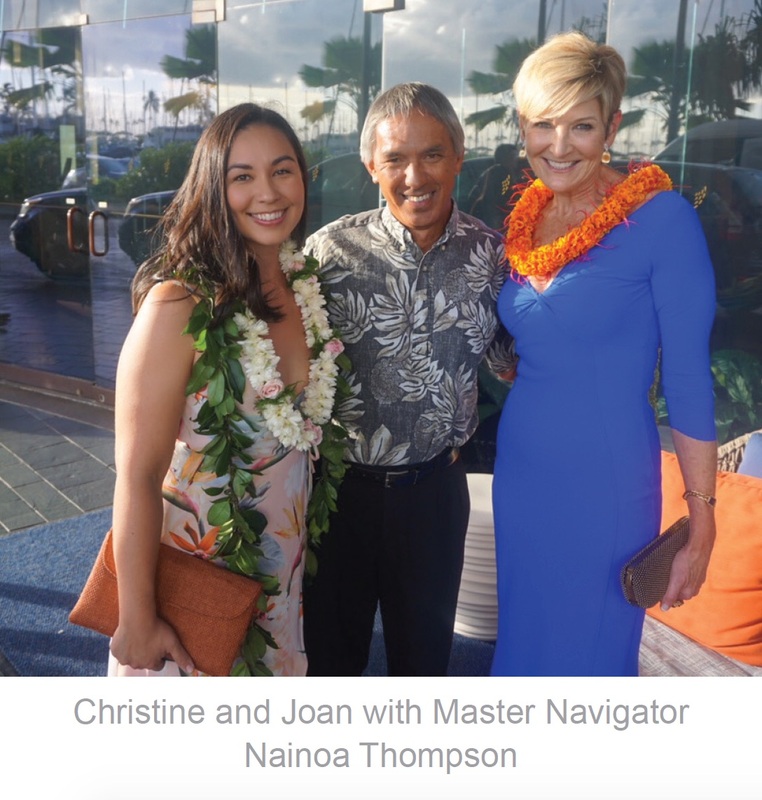 We are so grateful to our Polynesian Voyaging Society ‘ohana for the opportunity to tell their story, and to all of our friends and clients who give us the privilege of being a part of their teams. “Winning awards is an honor, but the true privilege is working with our clients and colleagues on issues that will, quite literally, change the future of our state and the people who call Hawaii home,” said Joan Bennet, President and CEO at Bennet Group Strategic Communications. Congratulations and mahalo to you, our trusted partners, for allowing Bennet Group to work hand-in-hand with you as we shape a more prosperous, vibrant Hawaii. HAVE QUESTIONS ABOUT HOW WE CAN BE WORKING MORE CLOSELY WITH YOUR TEAM TO MEET BUSINESS GOALS THROUGH STRATEGIC COMMUNICATIONS? CLICK HERE TO CONNECT WITH VICE PRESIDENT, CHRISTINE MATSUDA SMITH.